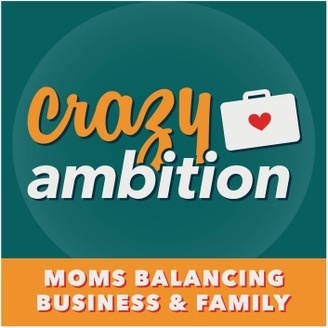 Helping mom entrepreneurs spend more time with their kids by using systems and outsourcing and emphasizing avoiding overwhelm. 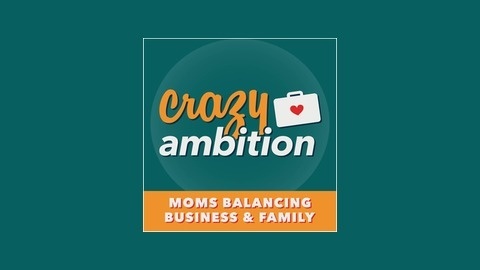 Get inspired every week by listening to interviews from top Mom Business Owners and Coaches. Each episode features a listener challenge and action steps so you can move forward with what you learn. Lets get inspired by other mompreneurs! Your new golden rule: people don’t want to be bored! How to pitch your ideas and keep people entertained. How Joy turned her parenting experience into a product How to make child behavior into a game with rewards your kids will love. The key tactic Joy implemented that won her a large grand prize during a pitch competition, and also helped make sales sessions in her sister’s photography business a success. How Joy started a kickstarter campaign and earned ⅓ of its funding in the first 24 hours.